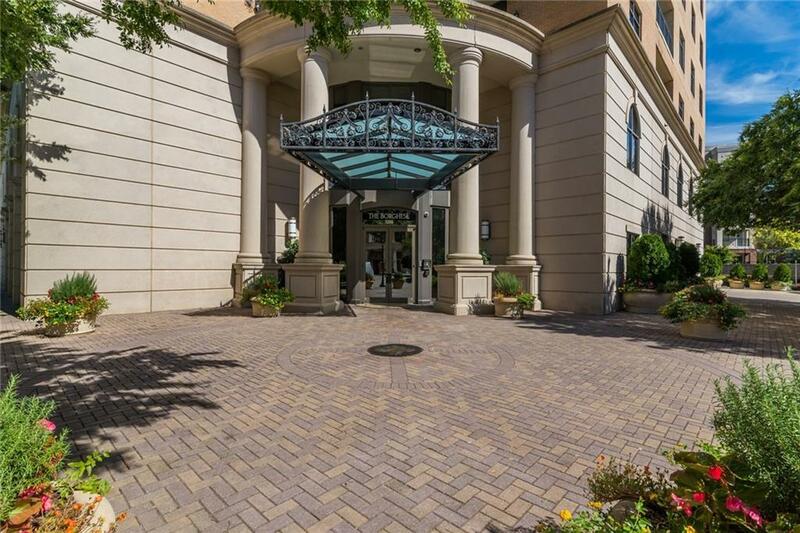 Unbelievably spacious condo in the beautiful Borghese. Offering the most sf on one level at this price in the city!Huge, open living space. 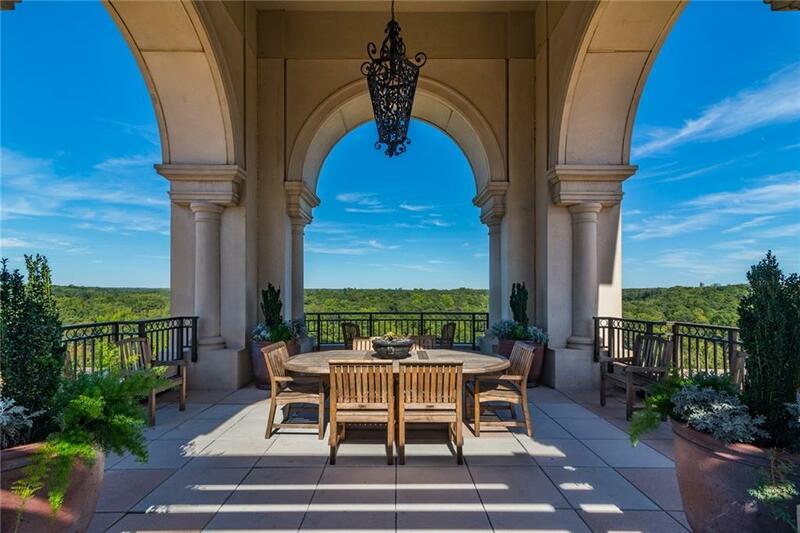 Several ample balconies accessible from the living room, dining room, office, den or master. 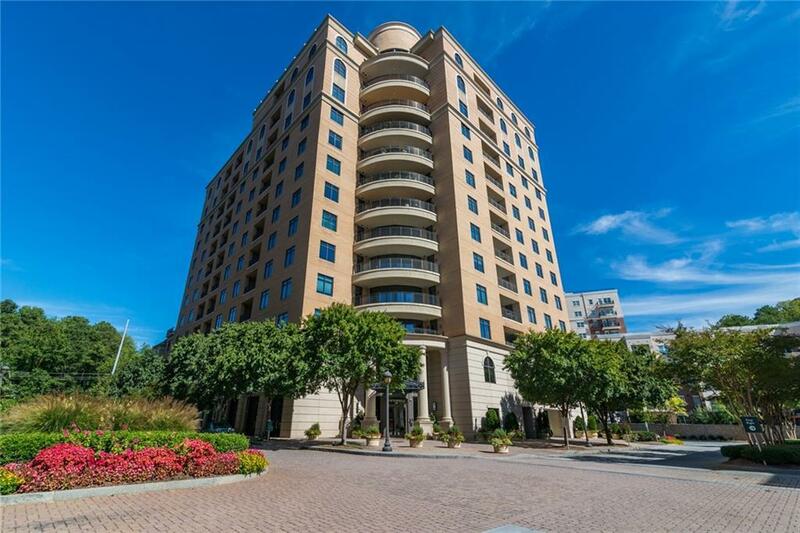 Designer eat in kitchen w/ top of the line appliances, beautiful cabinetry/countertops AND a keeping room w/ balcony. Two very large bedrooms PLUS a den/office. Huge master closet. Pristine condo. Barely lived in by the part time sellers. All amenities included in the HOA except electricity. Five star living in the perfect location.